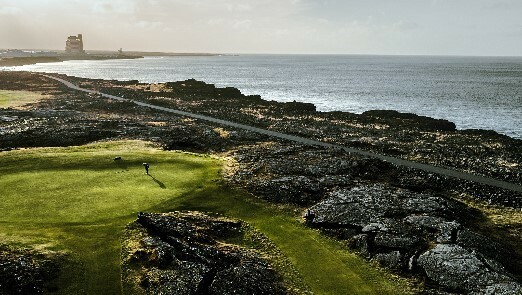 Featuring lava surrounded golf courses and breath-taking scenery, Iceland is truly one of the most unique golfing locations in the world. 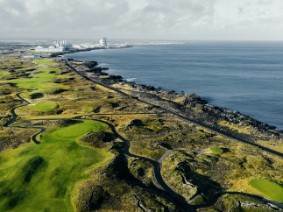 Our golfing packages have been designed for you to experiences the challanges of "lava golf", where ancient lave formations replace rough and create a challenge like no other. 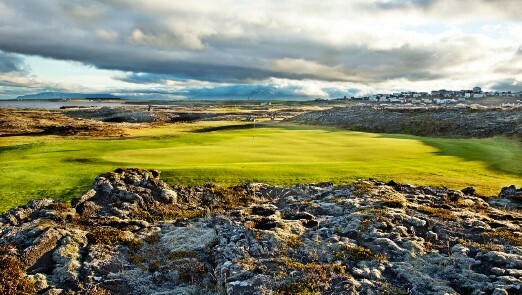 Another aspect uninque to Icelandic is the ability to play golf 24/7 with the summer months bringing in 24 hours of daylight, known as midnight golf. 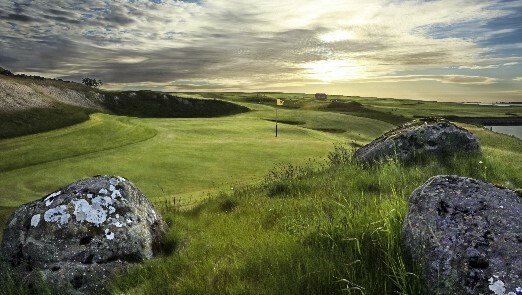 This experience can be added to any packages that don't already have it included. 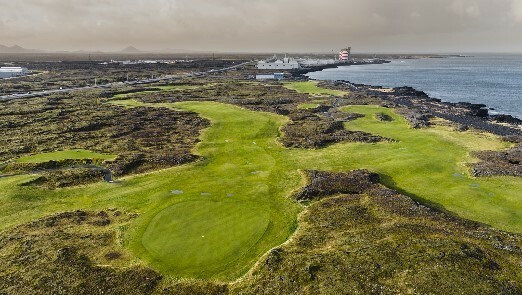 All our packages include return flights from the UK, golf bag carriage, hotel accommodation, breakfast daily, golf green fees and car rental with certain packages also including some unique Icelandic tourist excursions.